Iru Mugan trailer is finally out! Check this 2 plus minutes of awesome trailer featuring Chiyaan Vikram in dual roles of a hero and a villain. 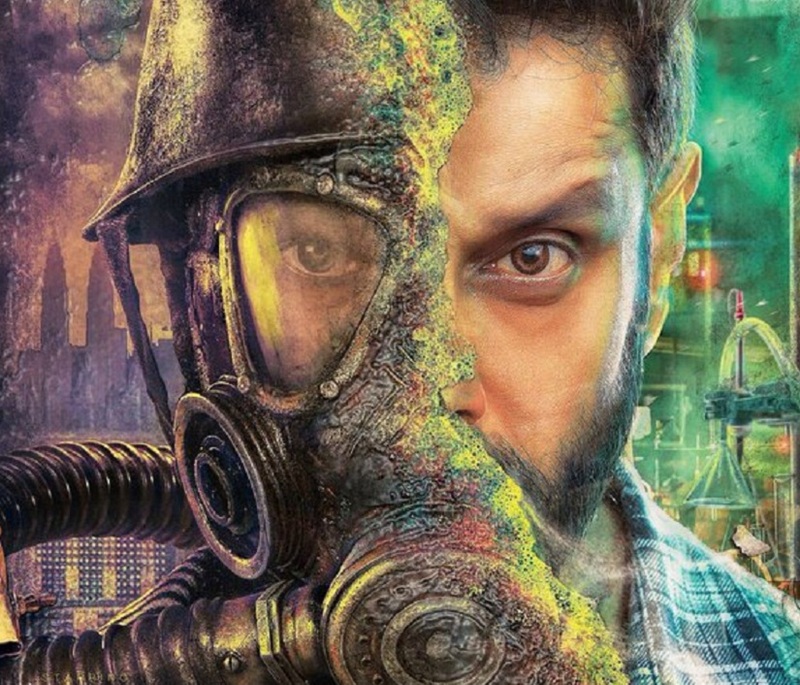 We all know the acting power of Vikram as he effortlessly gets under the skin of his characters. Anniyan is the best example. Now again Vikram doing the same with Iru Mugan. He plays a Raw under cover agent Akhilan investigating Indian Embassy attack is Malaysia. But the surprise for the fans is his other character who is a transgender mad scientist, Love. The movie Iru Mugan is a Science fiction thriller. The film is directed by Anand Shankar and Nayantara , Nitya Menon stars as leading ladies. Music score is by Harris Jayraj. The film is slated to release on September 6th 2016. Please share your thoughts on the trailer in the comment section!